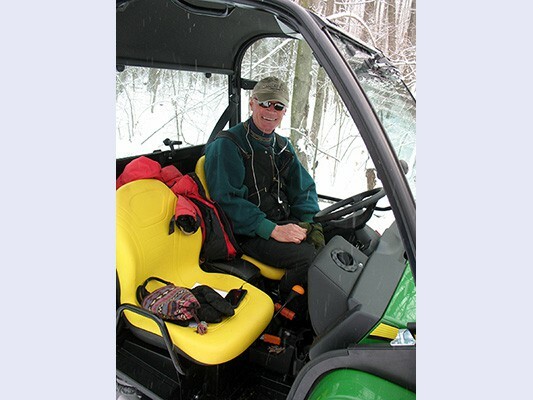 We upgraded our main piece of grooming equipment by purchasing a John Deere Gator in December 2013. 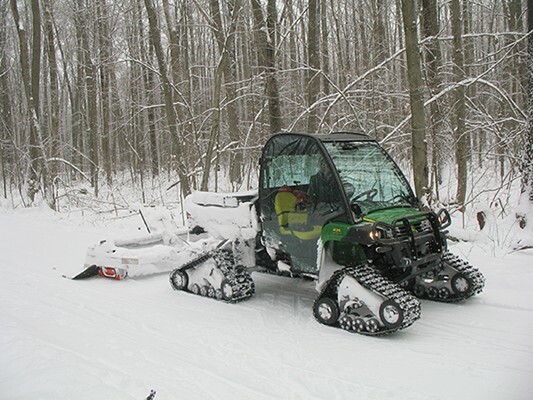 This tracked ATV works extremely well in the hilly Kettle Moraine environment and keeps our groomers warm. 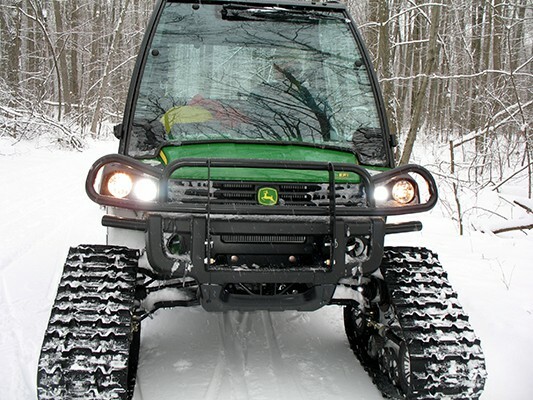 The Gator replaces the Polaris Ranger which was purchased 3 years ago for aprox $27K. The Ranger was beset with mechanical problems, so it made sense to cut our losses and trade it in on the new Gator. 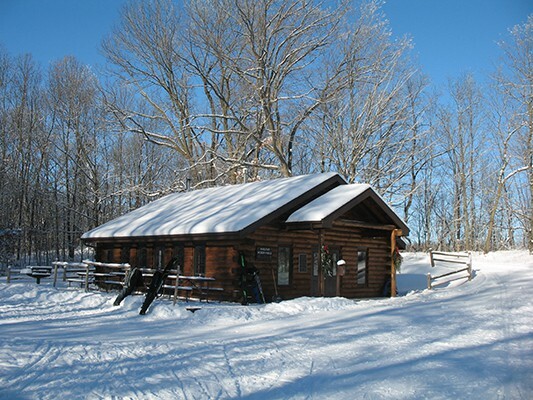 The additional cost was approx. 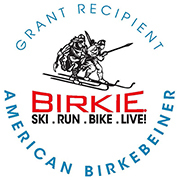 $10K which was paid for through Ski Club savings. That's almost $30K over three years for one key piece of equipment. 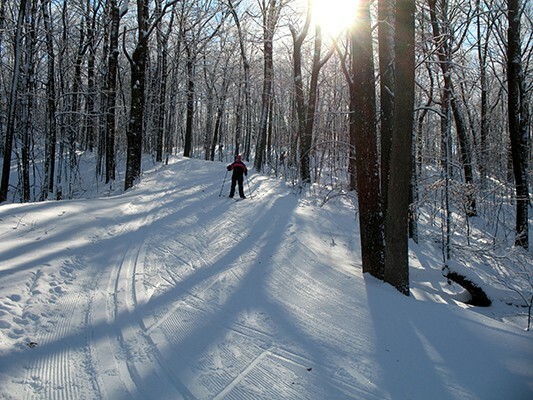 It's not cheap to keep our trails in tip-top shape. 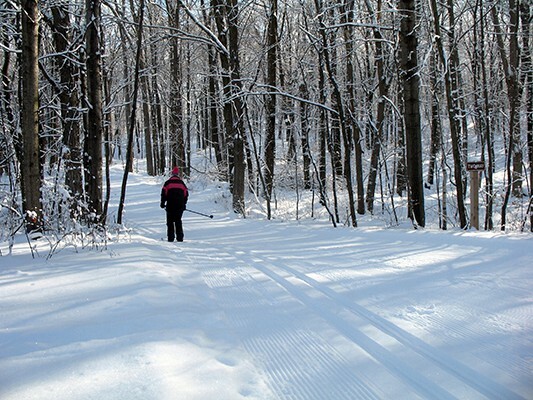 Please consider an extra donation when reveling in our beautifully groomed trails.